Premier Luxury Suites has temporary furnished corporate apartments Arlington Heights, IL for those of you looking for a short term stay place that is fully furnished. We also offer condos and luxury housing accommodations for business people, travelers and anyone looking to relocate to the greater Chicagoland area. City properties and properties in the suburb areas are available at good rates. You can contact us to speak to one of our professionals regarding our rates and the wonderful accommodations that you receive with your spacious apartment. We have gorgeous views of the city itself and other scenic views depending on which property you choose. Some selections from Premier Luxury Suites include One East Delaware, Grand Plaza, Arkadia Towers, Kingston Pointe, AMLI Naperville, Farmington Lakes and many more. Our professionals will be more than happy to show you various properties, so you get a better idea of the area it is located in and the style layout. Temporary furnished corporate apartments Arlington Heights, IL are ideal for business travelers that are looking for an upscale, luxury place to stay while he or she goes about their work duties for their company. Downtown Chicago locations receive maid service on a weekly basis. This is an added perk for anyone looking for a city location apartment. Customers will have access to high speed Internet and other marvelous accommodations including a fully stocked kitchen, living area and bathroom. You will love the comfortable beds that we have provided to suit each apartment. Premier Luxury Suites is proud to offer you temporary furnished corporate apartments Arlington Heights, IL. Now is the time to get in touch with us to find out more about our corporate apartments and what you can expect in terms of features. Furnished apartments and corporate rentals are just a few of the things that we do best here at Premier Luxury Suites. We have an online map that outlines specific locations regarding our properties. Feel free to view this map through this user-friendly website. 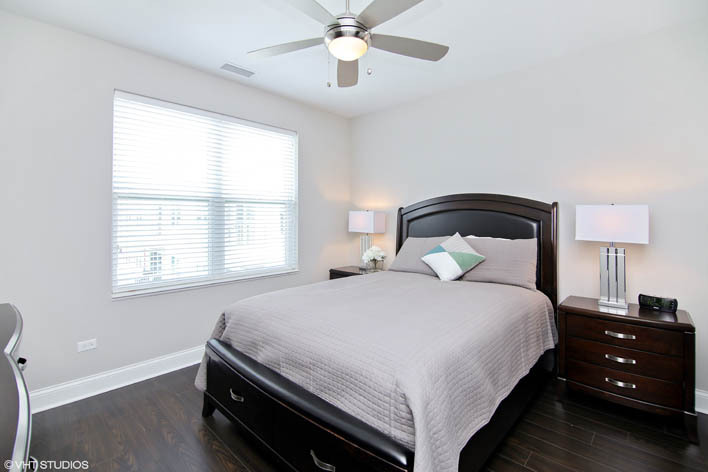 Finding the best temporary furnished corporate apartments Arlington Heights, IL is quite easy when you are going through Premier Luxury Suites for a rental place. We offer very courteous customer service and are here to answer all of your questions about our corporate apartments and other property locations. Sometimes you will come across special savings on this website. Even if you do not see anything listed at the current time, be sure to ask a customer service professional about any possible special offers that we might have going on. Premier Luxury Suites is ready to give you fantastic temporary furnished corporate apartments Arlington Heights, IL today at low prices. You get a lot for your money when you go through our company. Chicago is an amazing place to live and to explore. Whether you are here for work or play be sure to take some time to check out the sights and sounds of this city. Premier Luxury Suites can offer information on attractions and public transportation. We look forward to telling you more about our temporary furnished corporate apartments Arlington Heights, IL.